SIOUX CITY – Trailing 40-32 at halftime after being limited to less than 45 percent field goal shooting and surrendering eight three-point baskets would be plenty for a team to overcome. 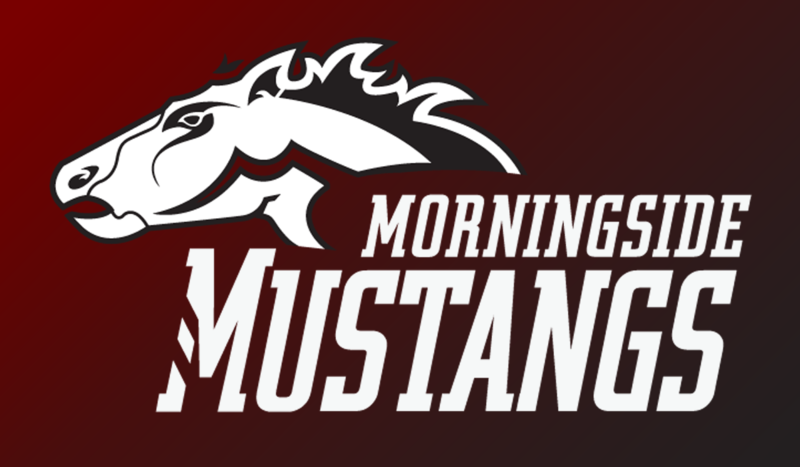 Enter National Association of Intercollegiate Athletics’ Division II third-ranked Morningside College. Head coach Jim Sykes’ squad turned up the defensive pressure on visiting and No. 17-ranked Dakota Wesleyan which led to an offensive carnival that saw the home-standing Mustangs post 55 points, missing only 11 field goal chances in the process (23 of 34) while draining seven treys and holding a 24-9 rebounding advantage. A 12-0 roll midway through the second half turned a four-point deficit into an eight-point lead as Morningside didn’t look back in route to an 87-72 victory before a loud and proud crowd inside Allee Gymnasium at the Rosen Verdoorn Sports Center. Gaining revenge for their lone loss of the 2018-19 campaign, the Maroon, improving to 20-1 overall and 13-1 in the Great Plains Athletic Conference, received three 20-point-plus outings from junior forward Matt Hahn (Fremont, Neb. ), junior forward/center Tyler Borchers (LeMars, Iowa) and sophomore guard Zach Imig (Gretna, Neb.). Hahn scored 22 and finished just three boards shy of a double-double; Borchers was tough on the Tigers points and rebounding-wise with 22 and 15 for an impressive double-double that included two blocked shots, four steals and two assists; and Imig was also three rebounds away from a double-double totaling 20 points and seven rebounds. Senior guard Brody Egger (Urbandale, Iowa) hit four three-pointers and dished off six assists to conclude the double-figure parade. Mside reached the 20-win mark for a third successive season, while Borchers gathered his second double-double in his last five contests. He climbed into 18thon the program’s career point list (1,205). 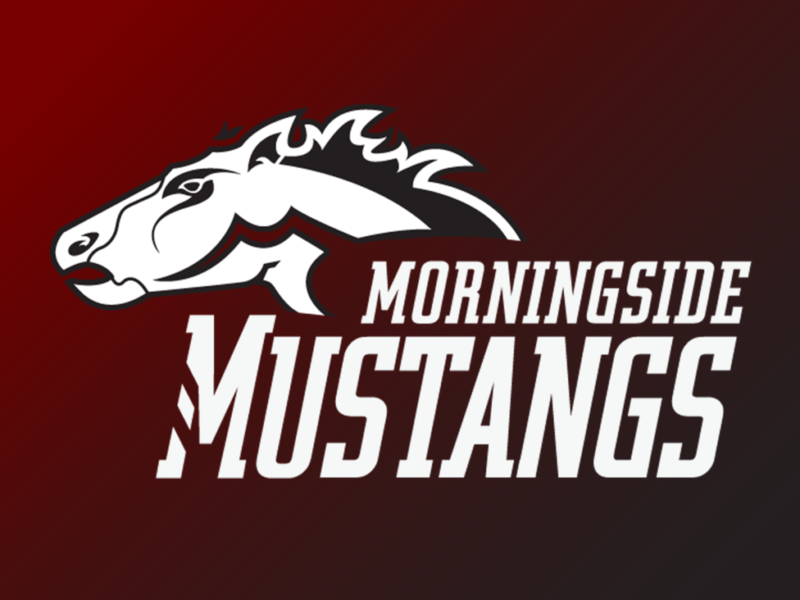 Morningside, holding a two-and-a-half game lead on the loop chart with six games to play, takes to the road Wednesday, Jan. 30, for an 8 p.m. start against Midland University.